"It's smaller and lighter than I expected. I really like the colour, it matches our decor perfectly. Theo loves how each key plays a different sound." "It's the perfect size for us to learn to play a tune or two. Theo loves hitting it with the sticks. It's a great first xylophone for a musical child." 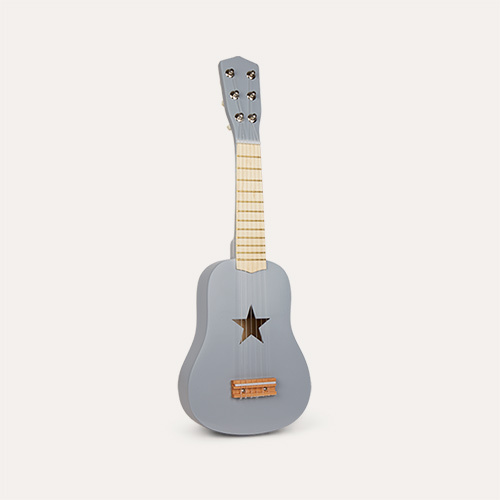 "A little instrument that makes a great, long-lasting gift." Providing hours of musical fun, the Kid's Concept Xylophone is perfect for exploring different sounds and rhythm. 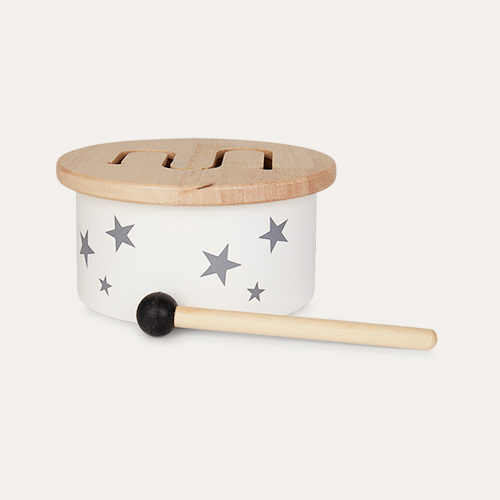 The simple design is easy for little ones to use, with a small wooden stick that can be used to tap the different notes. After a bit of practice, they may be able to produce music that is music to their ears... and yours.